The Happiness Project is the last book I read in 2017. A friend lent it to me at the beginning of the year and it just sat on my shelf, but that friend and I got into a discussion around Christmas about the book and I decided to pick it up. After reading the first chapter, I challenged myself to read it before midnight on New Year’s Eve. Challenge accepted, me! I finished it at about 8pm that night. I don’t entirely know what I expected going into The Happiness Project. I’d heard bunches about it, and I knew the general premise, but I didn’t know if any of it would be relatable. I consider myself a fairly happy person. The idea that someone spent an entire year of their life dedicated to making themselves happier just felt, weird?, to me. 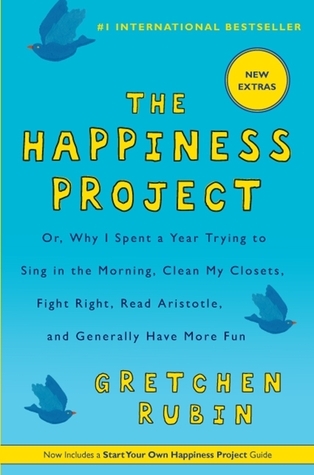 The thing about The Happiness Project is that it’s completely relatable while also giving us examples of how each of the resolutions affected Gretchen’s life. So we had the theory behind things and then the proof of how they can work (or not). 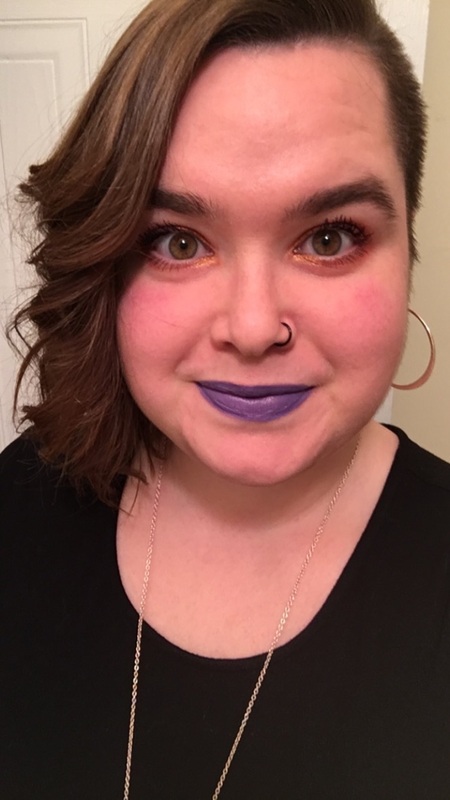 What made it even more relatable to me was the inclusion of people’s responses from her blog. For almost every resolution, Gretchen posted the question on her blog and included the answers in her book. It was interesting to see how different people interpreted her resolutions or made up their own that related. There were a couple of things that I took away instantly from the book and started incorporating into my life immediately. I have no idea why they resonated with me so much, but they’ve definitely made small improvements to my happiness. 1. If it takes less than a minute to do, do it right now instead of putting it off. 2. Happiness comes from within, not without. 3. Pursue a passion and forget about the results. 4. Be aware of how your attitude/happiness affects others. Even if you aren’t looking at improving your happiness, I think you should read this book. I guarantee you that you’ll take something away from it without even trying. I did! Plus, Gretchen’s writing is superb, hilarious, and flowing. It made it enjoyable to read while also teaching me something. All in all, this was a great way to end 2017 and I’m 100% sure it’s going to help shape my 2018 into a better year.